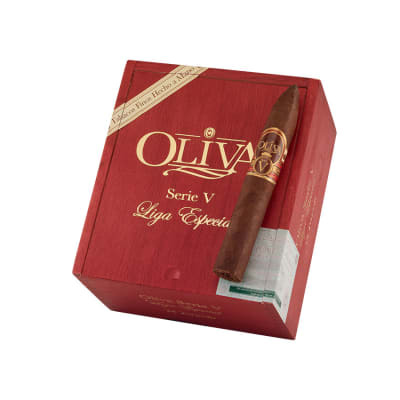 Oliva Serie V cigars are renowned for their ability to deliver full-bodied flavor and aroma in a smoke that's surprisingly smooth. The torpedo enhances that tradition by kicking the strength up just a notch. 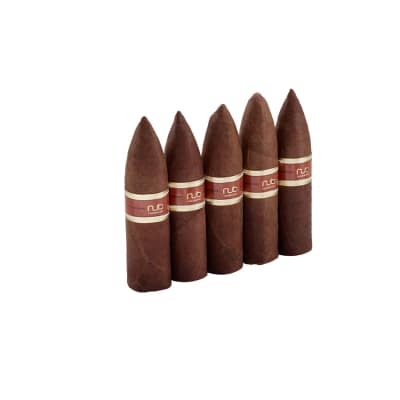 Its smaller head provides an excellent shape to savor notes of espresso and dark chocolate. 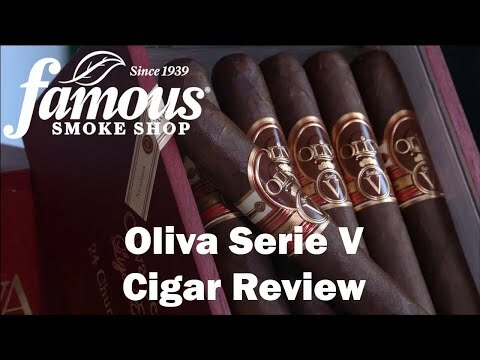 Oliva is always a flawless cigar. 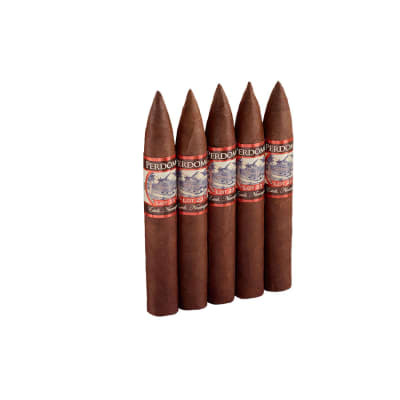 The taste varies by what the type of cigar it is but the burn and consistency are always a 98. 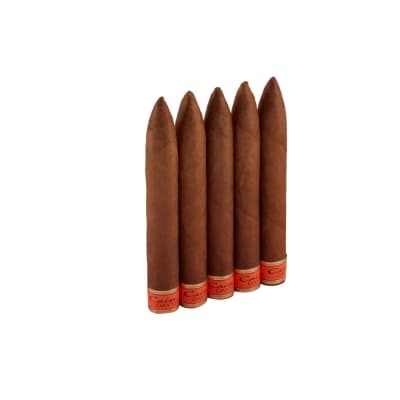 These are excellent cigars although I prefer the Maduro V s for a deeper taste. I found these medium on strength and not overly complex. Always good construction. Rich and dark. This is one damned great cigar. I love it. I HATE cedar. This box of cigars comes with a thin square of cedar in the box with the cigars. I hate cedar with a passion. I won t use any cedar in my humidors. This cedar that Oliva puts in the box FLAVORS the cigars. If I wanted flavored cigars, I ll buy some machine made crap. That aside, once I put them in my humidor WITHOUT the cedar and aired them out, they are one divine cigar. This is not a Padron which is my standard to measure by, but it s a bit better than a 601. It s a 90 cigar.